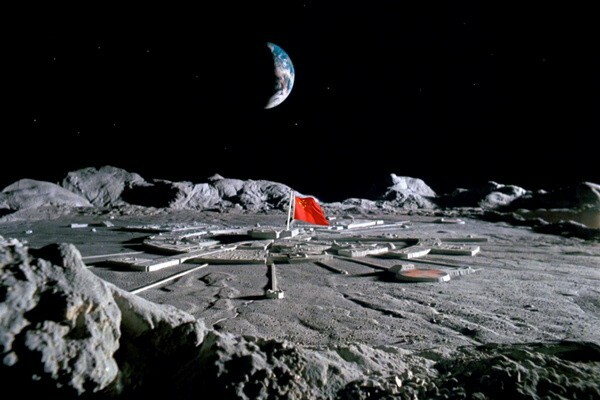 There have been news going around about spaceX sending human moon but this time china has also stepped up to go to the moon. China never come in this field directly and show its operation rather than their first crewed mission in 2003, although they have some great achievements in this field and are also recognized as a major contender. China is developing a new spaceship that could be able to land on the surface of moon as well as could fly in low-Earth orbit. This spacecraft will be better than the other similar spaceships, capable of shuttling multiple crew members and designed to be recoverable. Spaceship engineer Zhang Bainian, who spoke to Science and Technology Daily, hope it will be able to bring astronauts to space by 2023 and compared the planned spacecraft to the NASA and the European Space Agency’s Orion. China has already launched 22 rockets in space as compared to the Russia’s 17, despite the Russia’s long-established space program. According to Harvard University astrophysicist Jonathan McDowell, the US could have achieved more if the SpaceX Falcon 9 rocket fleet had not been grounded after an explosion in September 2016. Furthermore, China is also planning for a permanently crewed space station to start operations within five years. As China’s most recent crewed mission saw two astronauts spend a month aboard the Chinese space station.